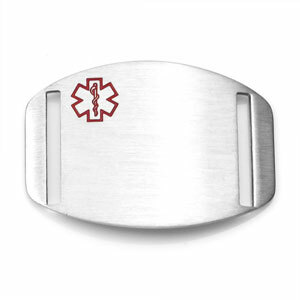 Our 316L surgical stainless steel medical ID tag with red medical symbol fits our interchangeable sport straps and faux leather straps. 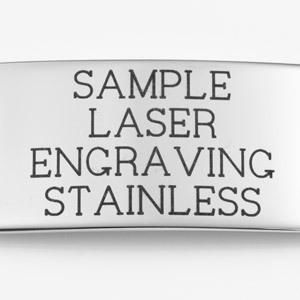 It has a brushed steel, matte finish. 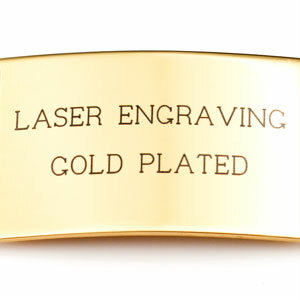 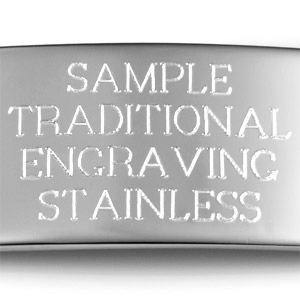 If you select back engraving, we will engrave the words SEE OTHER SIDE on the front near the top. 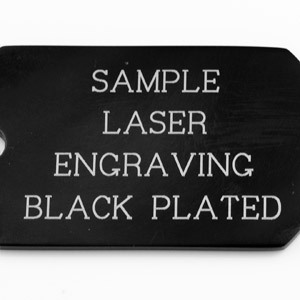 Note: For toddlers and pre-schoolers we recommend plaque CR1199 or CR1200, since these plaques can absorb lots of punishment and still be very readable. 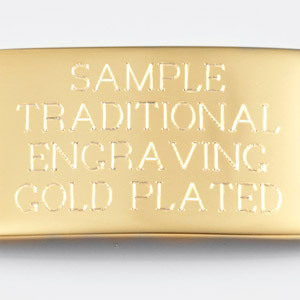 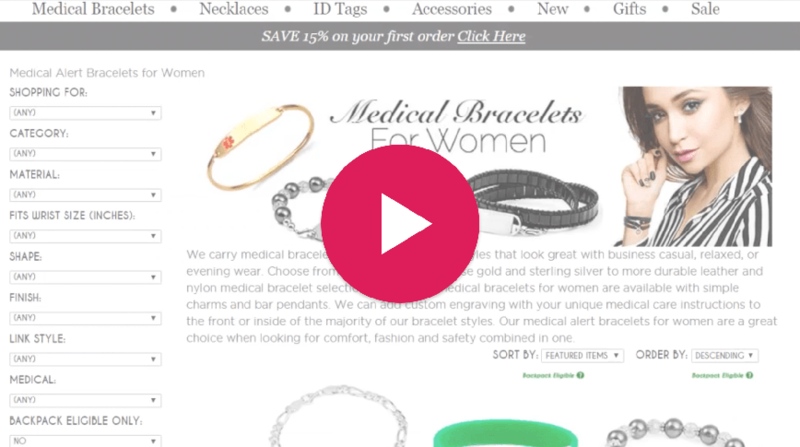 Optional straps for this tag are available on next page once you add item to cart.